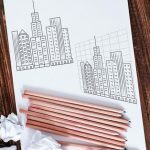 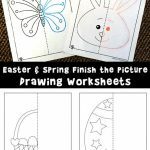 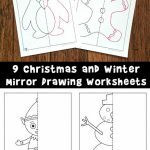 Today I get to share our latest finish the picture worksheet set – we’ll be adding a new set for every season and holiday over the next few months! 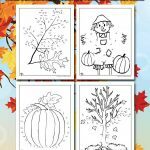 This is a fun set for autumn, with some that are easy and some that are a little more challenging. 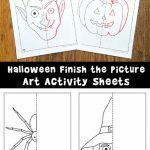 This set spans a wider age range than normal, so kids from ages 5 through 9 or 10 or so can enjoy these. 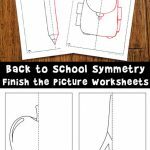 Practicing symmetry is a great way to build art & drawing skills, but also teaches attention to detail and fine motor skills. 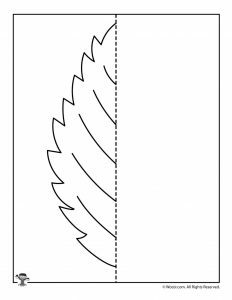 It can also be a precursor to some math / geometry units. 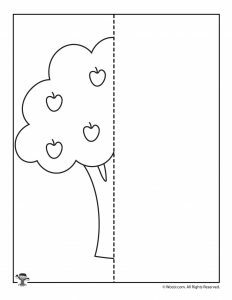 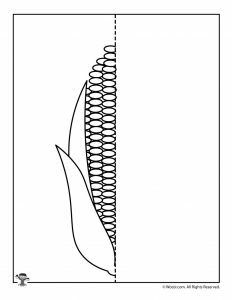 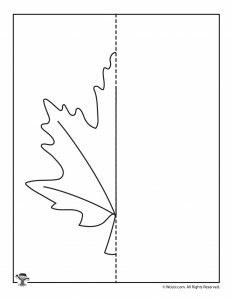 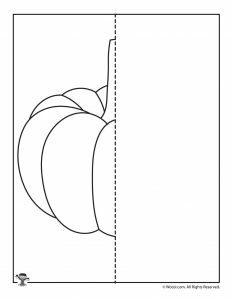 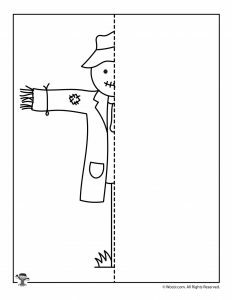 Also, this back to school finish the drawing set of printables is a good compliment to this fall set thanks to the time of year! 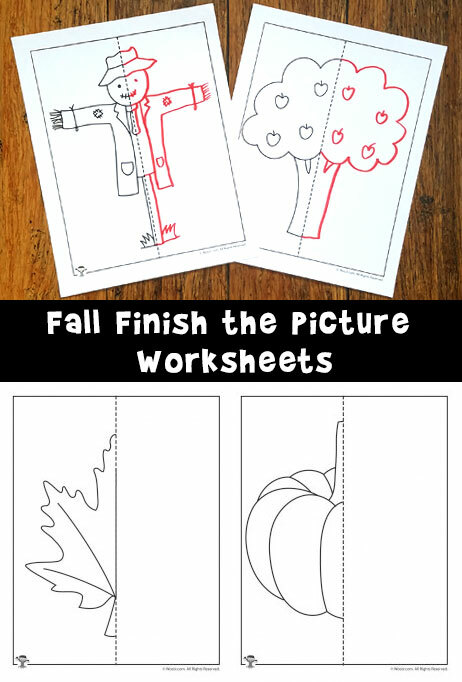 Check out all of our finish the picture printables for other seasons and holidays!